We are dedicated to providing you with the best in customer service. Below are the answers to many of the most common questions. If your questions are not answered here, please feel free to contact our nearest facility and speak to one of our Self Storage Professionals. We offer month to month leases, meaning no long term contracts and no commitment. However, some discounts are available for 6 and 12 month lease agreements, if you know you will be staying for a while. At most of our facilities our gate access hours are from 6:00 am to 9:00 pm, 365 days per year. Our office hours vary somewhat from site to site. Please select the location nearest to you. The office hours are listed for that site on that webpage. We don't offer packing and moving services. We highly recommend you verify your movers are bonded and insured. Payments can be processed by mail, in person or through our website for select facilities. You may also arrange to have your payment be automatically deducted from your credit card. Please ask your manager about this feature. All of our facilities are equipped with a payment drop box however we do not recommend this for cash payments. 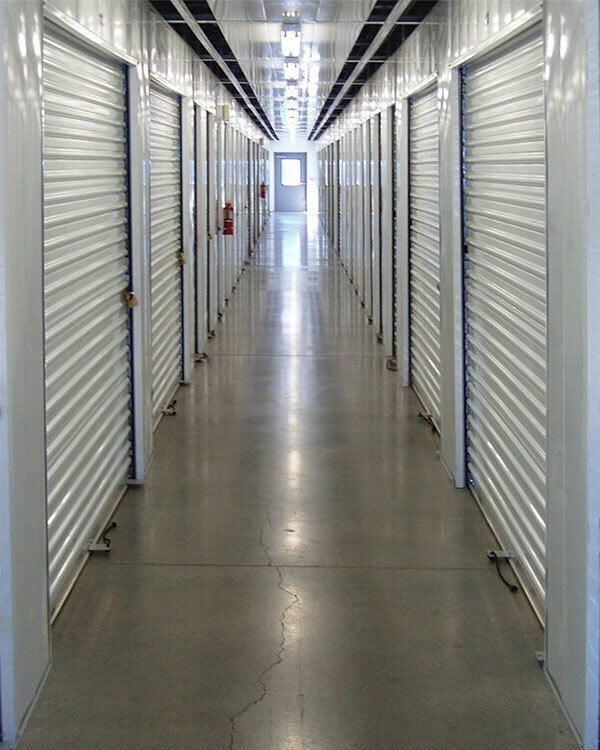 We have a wide variety of unit sizes to meet your needs. Unit sizes and prices vary by location. Please contact our facility nearest you for available sizes and prices. We accept checks, cash and Visa and Mastercard credit cards! Please ask about our credit card auto-pay program! Yes, we sell high quality locks and a wide variety of packing boxes and moving supplies. If your merchandise purchases exceed $35.00 we give a 10% discount on the total cost of your purchase. Yes, we have space for Boats, RVs, and some Commercial Vehicles. Please contact the location nearest you to see what is available.